Birmingham City University (BCU) School of Jewellery (SoJ) student Kai-Blu Triassi has won the annual. Final year students at the world-famous School of Jewellery will be unveiling their collections for. Ruth Hallows, a mature student currently studying for a Higher National Diploma in Jewellery and. The Benevolent Society (previously the British Jewellery Giftware & Finishing Federation Benevolent Society) is pleased. Apprentices from Holts Academy and Higher Education students from the Birmingham School of Jewellery have. 40 members of staff at WB The Creative Jewellery Group have volunteered to take part. AnchorCert Academy, the industry-facing educational arm of Assay Office Birmingham, will welcome experts in the. Assay Office Birmingham’s AnchorCert Academy has unveiled brand new courses for 2016 to meet the. Assay Office Birmingham continues to forge a new, ambitious future for itself and the jewellery. 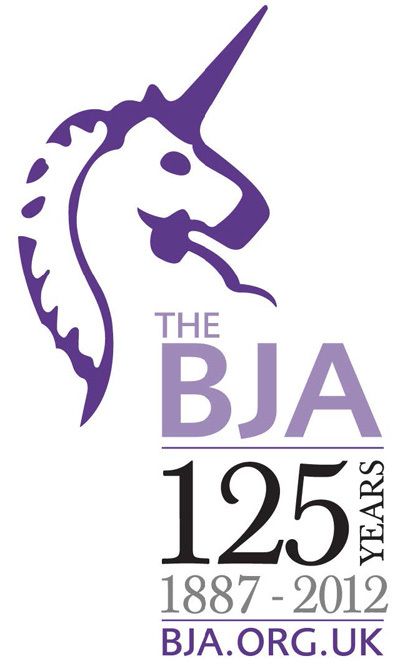 20th August 2015 Are you associated with or part of the UK’s jewellery and giftware. An ‘Innovative Metal Manufacturing Technologies for Industry’ masters degree will be launched at Birmingham City. The School of Jewellery’s Summer Courses Brochure for 2015 is now available. This digital brochure. 2015 marks the 125th anniversary of the founding of the School of Jewellery and so. Assay Office Birmingham would like to take this opportunity to inform you about the training. The School of Jewellery, Birmingham City University, was opened on the 18th September 1890 and. There are over 20 exciting courses suitable for beginners or professionals to choose from this. Following requests to provide a one day introductory course to enable delegates to “Understand Jewellery. Recent graduate Robyn Cameron is being given a taste of her dream career in jewellery. The Birmingham Assay Office is pleased to announce its latest new training course – Understanding. A new design community, aspiring to work in the jewellery and goldsmithing industry, will get. The Laboratory at The Birmingham Assay Office held its first Understanding Product Safety for Fashion. The School of Jewellery launched its highly acclaimed summer programme of inspirational and affordable short. 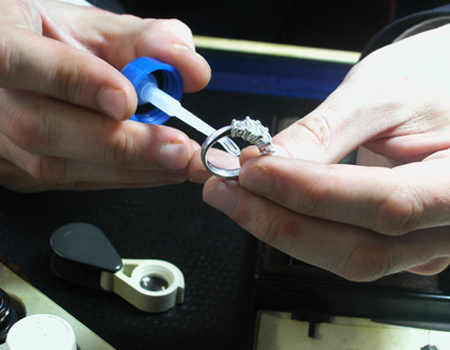 The Jewellery Quarter BID (JQ BID) is encouraging local jewellers to sign up to an. 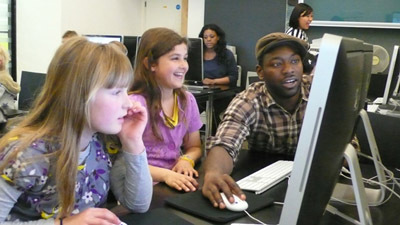 3D Printing and Digital Classes for Young People From 3D printing to Electronics, Video Gaming. In conjunction with Birmingham City council and supported by ERDF funding, the BJA has successfully. The Birmingham Assay Office has announced a series of new Touch Acid testing training courses.